Jenna Dewan (“World of Dance”) Guest-Stars When patients from the hospital’s prescription drug trial start suffering life threatening side effects, Nic fears that her sister Jessie may be in danger. As a result, she and Conrad work to convince Bell that these trials are not worth the risk. 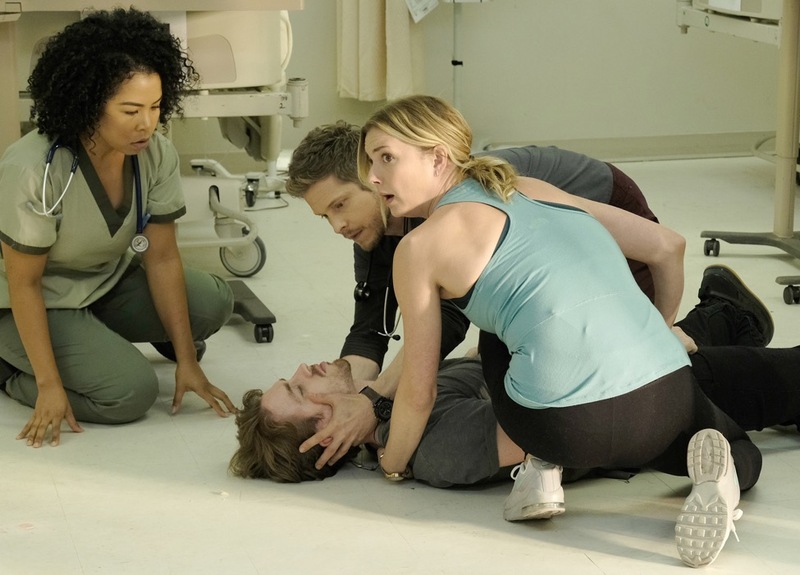 Meanwhile, Mina, Austin and Kit must set aside their competitive nature and work together on a patient whose health is quickly deteriorating and Devon uses Julian (guest star Jenna Dewan) as the beta tester for a product he’s designed. Air Date: Monday, Nov. 5 (8:00-9:00 PM ET/PT) on FOX.